Fernando Alonso insists McLaren's decision not to compete full-time in IndyCar next year changes nothing for him, as he never wanted to complete the whole season in the first place. 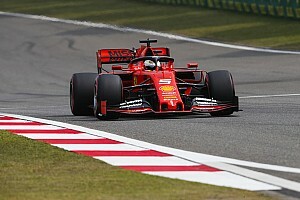 Speculation about Alonso's possible move to IndyCar has been rife since he announced his decision to retire from Formula 1 at the end of the 2018 season. 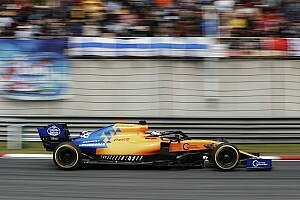 McLaren has been known to be working on a plan to enter the series full-time, but team boss Zak Brown confirmed on Friday that it had given up on the idea for now. 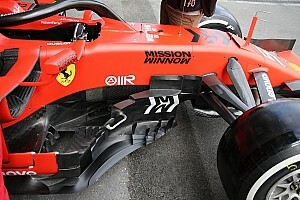 "We are simply not ready yet and we are very focused on F1. 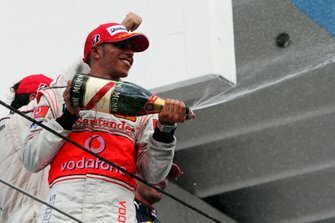 So we won't be doing that in 2019," Brown said in Austin ahead of the United States Grand Prix. "We do have a desire to do it, as I have mentioned before, in the near future." Brown acknowledged an Indianapolis 500 entry remained on the cards, saying it was something that Alonso "would like to do as well". 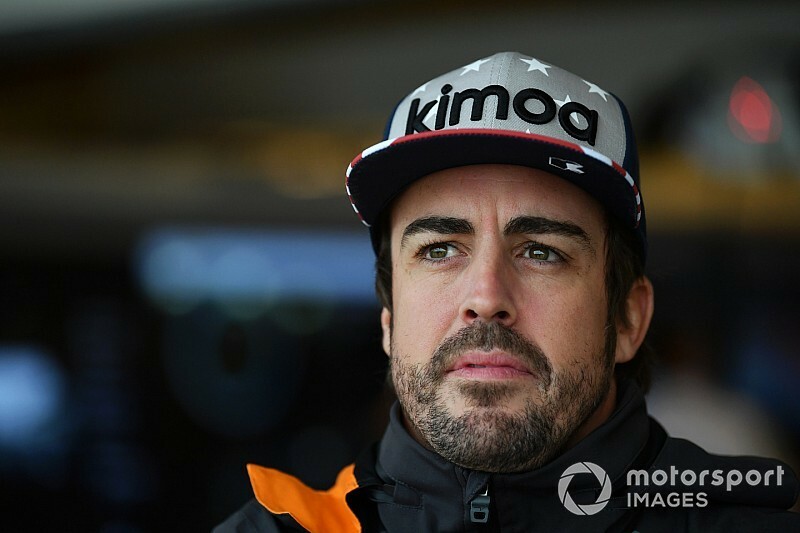 Although McLaren's planned full-time entry was always linked to Alonso, the Spaniard made it clear his intention was never to complete all of the 2019 season. 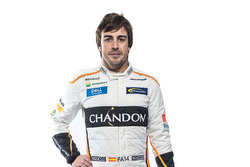 "A full IndyCar season was never an option that I wanted because of the implication it carries," said Alonso. 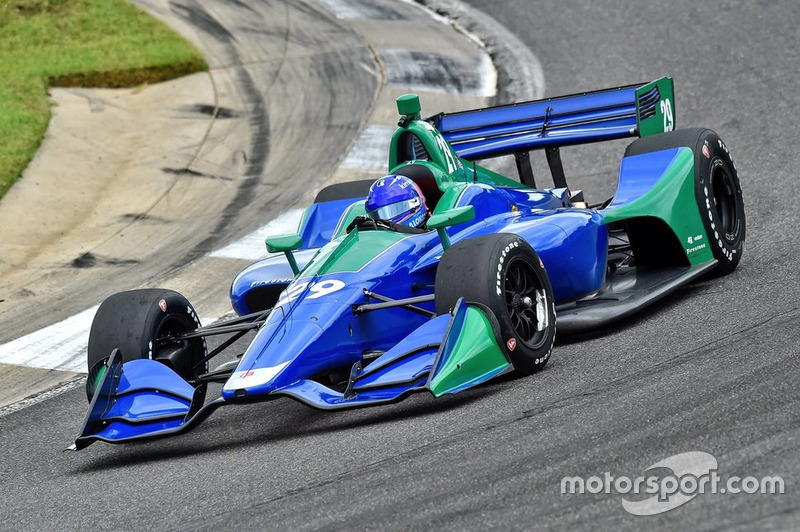 "I would like to race in IndyCar one day but not next year. Seventeen races, all of them in America, learning everything from zero. "That dedication and the kind of work that is required was never in my plans so therefore that McLaren has ruled it out is about the team. "If they were to enter IndyCar full-time it was never going to be with me, so it changes nothing. "You found out today and I knew since August, so it doesn't affect me at all. "I tested the car in September to see what the car was like, but there was no implication for the future, as I had already said. 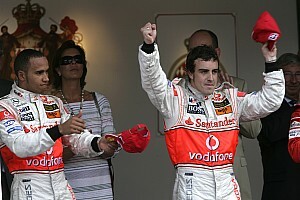 "When he said that today I read 'A setback for Alonso', etc. There's no setback at all. It was never in my plans and it doesn't change anything." So far Alonso has only committed to finishing the 2018-19 WEC superseason with Toyota, but is yet to announce any plans beyond that. 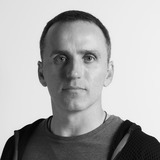 He insists, however, that his programme is clear and that he only needs to finalise some details. "My programme for next year has been clear for several months, but we have to close some things and some plans in some categories and with some brands. When everything is in place I'll announce it."